The transparent quantification when supported through visual confirmation of snapshots would expedite and transform decision making. Project management agility requires that all stakeholders specially the client are engaged in the design. Here your decisions can be validated even by a laymen. 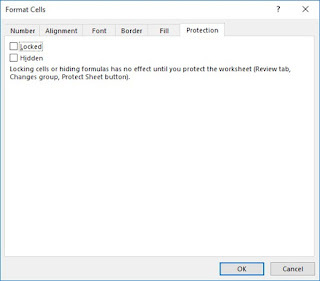 Newer versions of Excel are focusing on visualization as well. Decision on solar passive optimization (considering 8760 hours) have been taken through trade-offs for creating shading during summer months and allowing the sun during winter months. Day light optimization have been done with optimal window size and a shading that cuts direct sunlight for cutting glare in the minimum first cost. The client and the multidisciplinary project team needs to be presented and convinced through a visualization that they can validate. Please visit my earlier blog for background. The solution has been further simplified by following the formulas and conventions in the book “Introduction to Architectural Science: The Basis of Sustainable Design” by S. V. Szokolay. Please download the workbook here, experiment and comment. 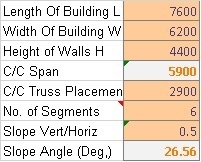 You need to know some basic building science. 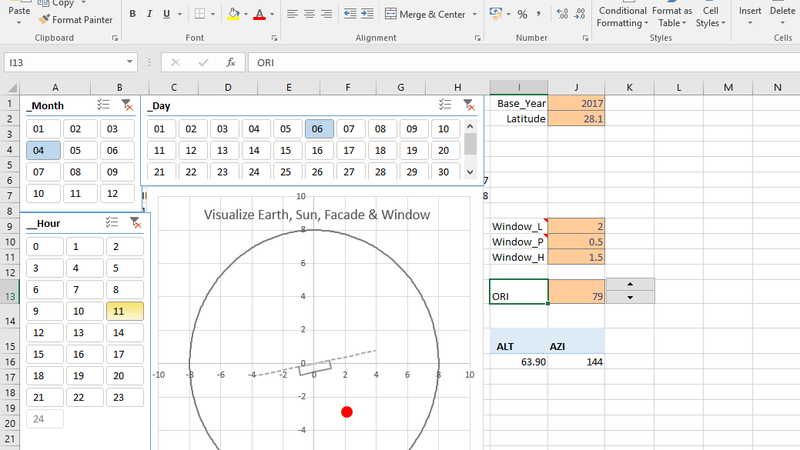 Use Excel 2016 to make the best of the application.